The idols are a brilliant 4 piece band that are perfect if you are looking for an energetic party band to get your evening off to a flyer! 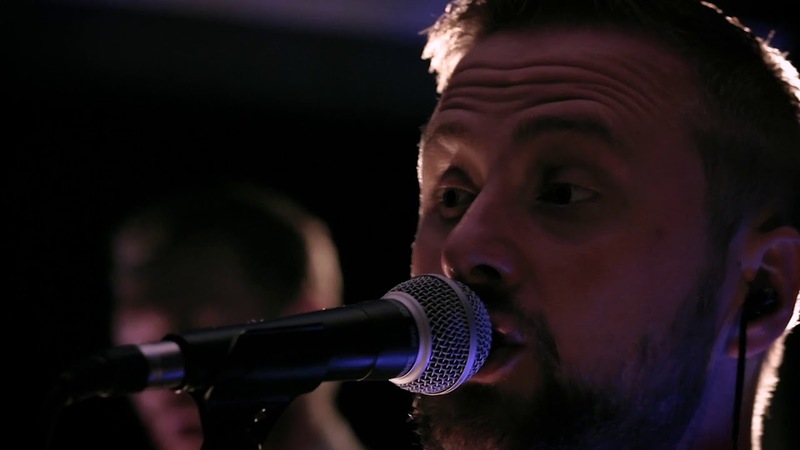 The truly top class vocalist brings his passion and talent to the fore in his performance both vocally and in his connection to the audience making sure everyone has a good time whilst they listen to the rock, indie and pop favourites. For 2019 £1550 May-Sept Saturdays, and £1450 for the rest of the year dropping to £1350 Monday-Thursday. All of the above fees include 2 hours total live music, all sound and lighting equipment, insurance, a song request and travel within 2 hours of Harrogate. Wow,wow wow…Thank you so much guys you were fantastic.. I just wanted to get in touch to say how much we appreciated your music at our wedding last month! Sorry its taken so long to get back to you..but you really did make the night amazing!